Bastards of Kingsgrave returns with our fourth Anime and Manga Corner. Joined by Vassals of Kingsgrave Bill (Mrkorb) and Bing (Shoeshiner), we cover some romance themed anime in an appreciation for the upcoming Valentine’s Day. 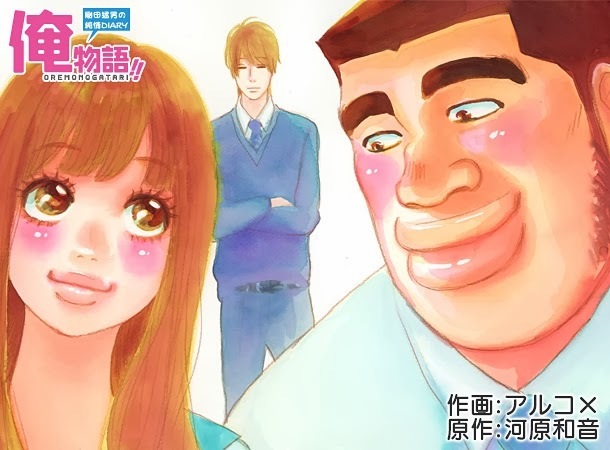 On the manga end, we discuss the latest chapter of Ore Monogatari. 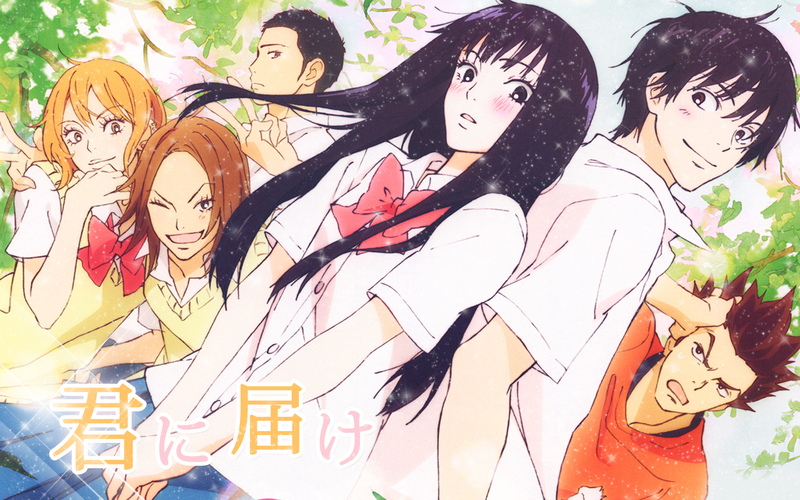 On the anime side, the crew deals with the bizarre in Nazo no Kanejo X, the grotesque in School Days, and the awkwardly cute in Kimi no Todoke. As a bonus, we also discuss Princess Jellyfish. Episode 50 download link (right click and download).